You know the feeling when you receive a new book and it has never been opened before and you hear that delicate crackle of the spine releasing its pages? Well, I have just that book in my hands right now….and it’s a library book, I think I may be the first person to have opened this one!! 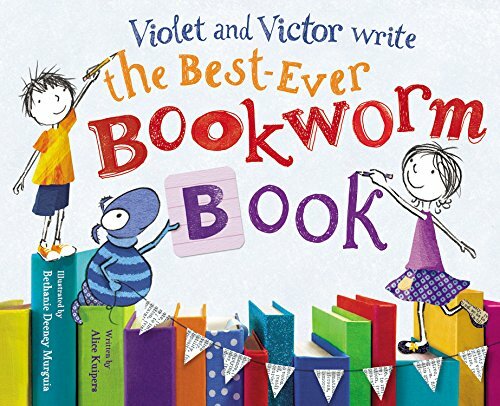 Violet and Victor Write the Best-Ever Bookworm Book by Alice Kuipers with illustrations by Bethanie Deeny Murguia was published just this month. Let me start by saying that the teacher in me rejoices as I read this book, about twins, Victor and Violet. They both have very different interests, Violet wants to be the best-ever writer in the world and Victor wants to tend to his pet worms. 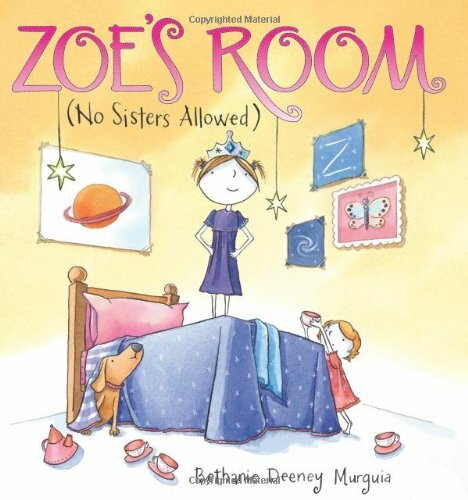 This is such a sweet story, the twins work through their differences (Violet is a little bossy) and end up working together to create a book that is a melding of both of their interests – books and worms. The illustrations are magnificent, the mixed media and incorporation of library cards, envelopes and book page is completely delightful. This book is all about teamwork and creativity. The twins work together to make this the best-ever story. I love that the siblings help each other with ideas. They listen to each other and each others suggestions. The book is so special because the illustrations really depict how a young writers mind and imagination might look. 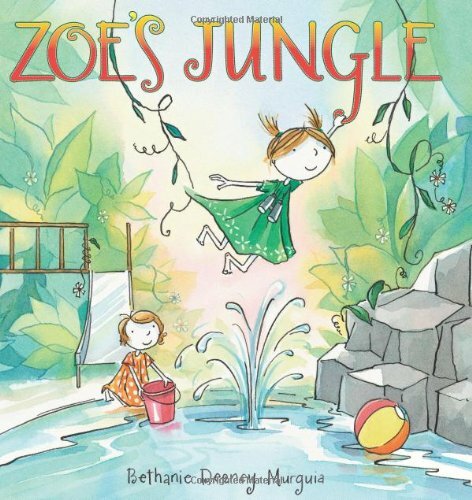 I love this story and feel as though the writer and illustrator are a perfect match. This book would be perfect for any petite who loves a good story, who happens to love worms, or wants to be a writer. Basically this book is perfect for everyone! A perfect book for your bookworm. 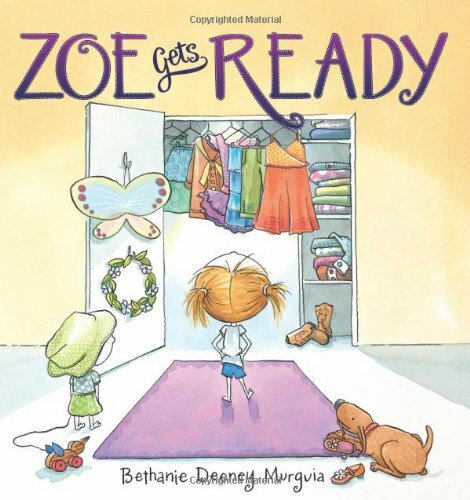 Bethanie Deeney Murguia is a fantastic illustrator, but did you know she also is the author of some terribly cute books as well. Just when I was thinking that these illustrations remind me of a book I read often….well she is the author and illustrator of some of our favorite books!